I have really oily skin. 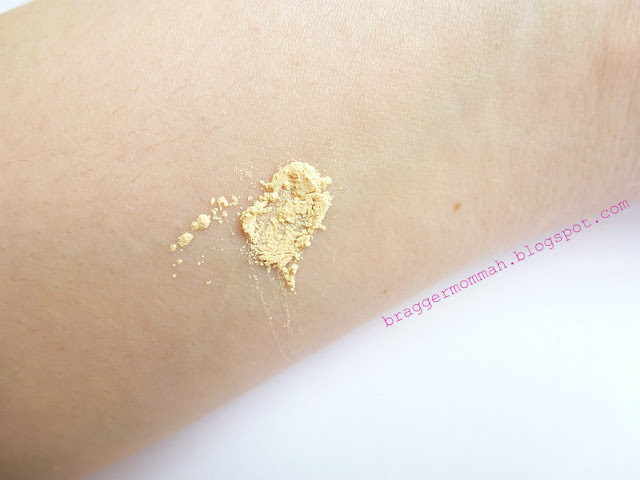 To add up, the weather now here in Manila is very humid that my oil glands are over reacting so I really need a very good oil-absorbing/controlling finishing powder. I've read so many good reviews about this powder, but I'm still hesitant to try it because it has parabens and talc. 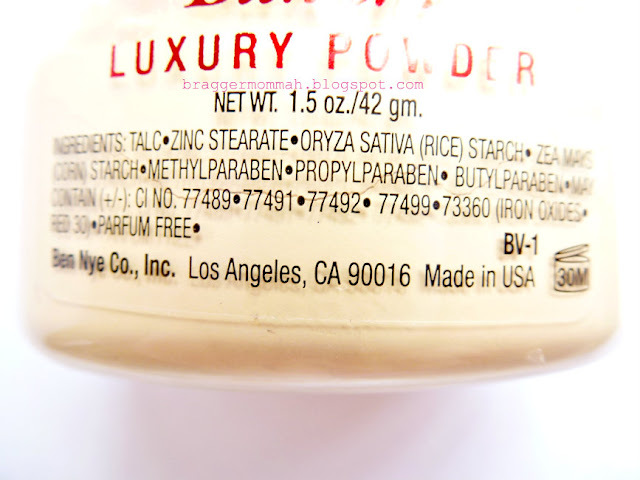 (well, we all know those ingredients can be harmful, but I ain't no scientist/chemist to prove it) But, as I searched about it, some said it is safe to use even everyday (not sure though for me), while for many, it's their HG finishing powder because of the wonders it does. 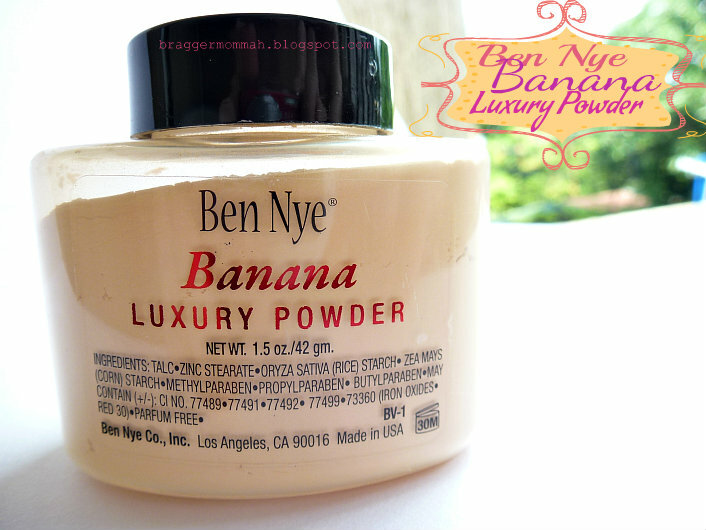 Oh, and yes- This is the powder that Kim K. is so crazy about. 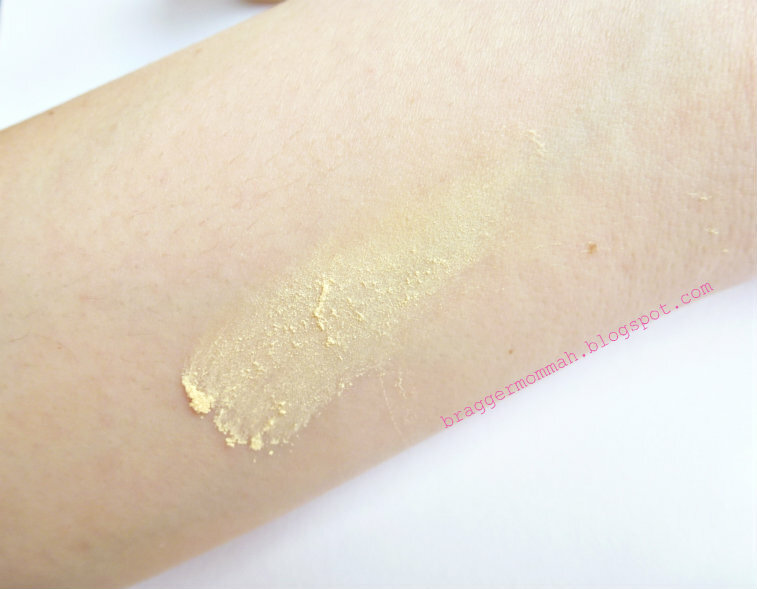 I searched for a seller and found out that Beautyholic Manila (the seller's so nice by the way! :D ) has still some on hand stocks and they have the cheapest price among the rest too. What happened next? ----- I finally joined the wagon. The transaction went smooth, and I got the tiny bottle the day after it's been shipped. I will highlight the word tiny because it really is so small, housed in a 1.5 oz teeny weeny bottle - but hey, don't fret and be fooled by its packaging because although the bottle's not full, you will only need a tiny amount to use on your entire face so I bet it will last for a long long time! :) They also have this in 3 oz. packaging but it's still on its way here in Manila (they only sell it for Php 850!). 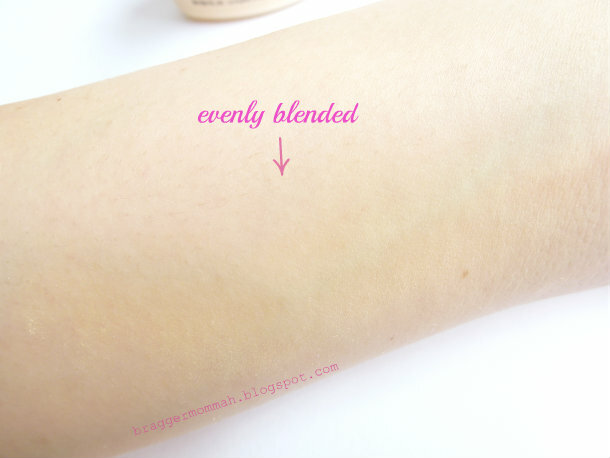 Did not cause allergic reactions on my skin. I totally love this powder! 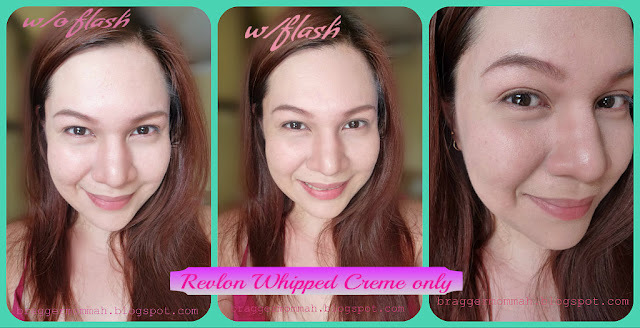 It's the perfect one to go with my Revlon Whipped foundation, but, as for the ingredients, I really didn't mind as long as I'm only using it when I'm attending special occasions or when I know that they will be taking A LOT of pictures. (and that's not everyday). Just be aware before getting this one because the ingredients may cause some irritations or allergic reactions to your skin. How about you? 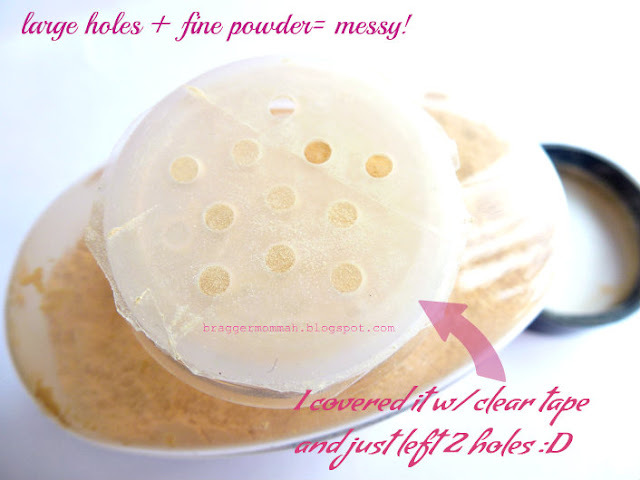 have you tried this already? What's your experience with this powder? OMG!!! Your face on the bottom middle pic is like REALLY glowing! You look divine! 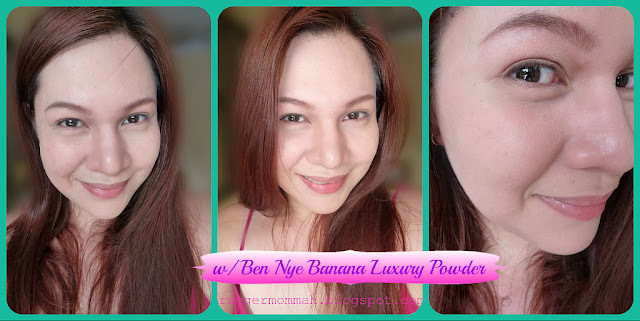 :) I MUST get this powder na, I want to read more reviews lang muna from fellow Pinay. Great review sis! New follower!